Marvel Comics Founder Stan Lee Dies At Age 95 - Joe.My.God. 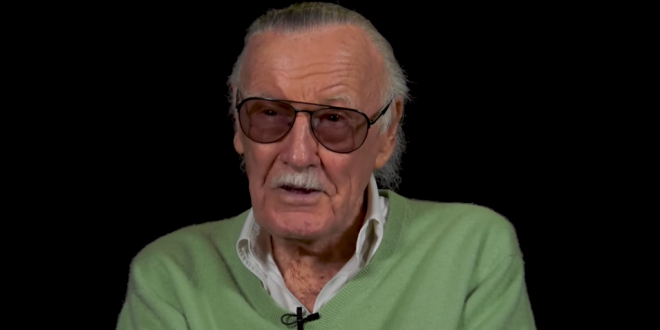 Stan Lee, the man who co-created Marvel Comics, has died … TMZ has learned. We’re told an ambulance rushed to Lee’s Hollywood Hills home early Monday morning and he was rushed to Cedars-Sinai Medical Center. We’re told that’s where he died. Lee had suffered several illnesses over the last year or so — he had a bout of pneumonia and vision issues. Stan started Marvel with Jack Kirby in 1961 with The Fantastic Four. He went on to create Spider-Man, Black Panther, The Incredible Hulk, X-Men, Iron Man and The Avengers.